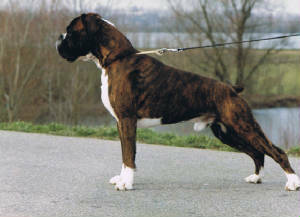 In memory, Kratos van Alkaios 14 April 1999 - 6 March 2009. I miss you buddy, you took a piece of my heart with you!! For The Very Best In European Boxers. 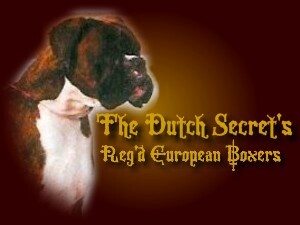 We Love our European Boxers!